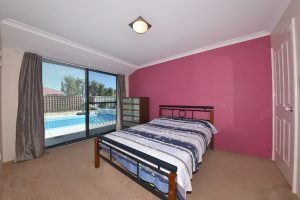 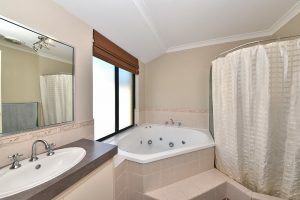 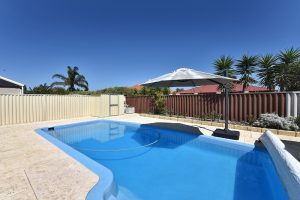 ENTERTAINERS DELIGHT 4 X 2 With Sparkling Pool & Spacious Living! 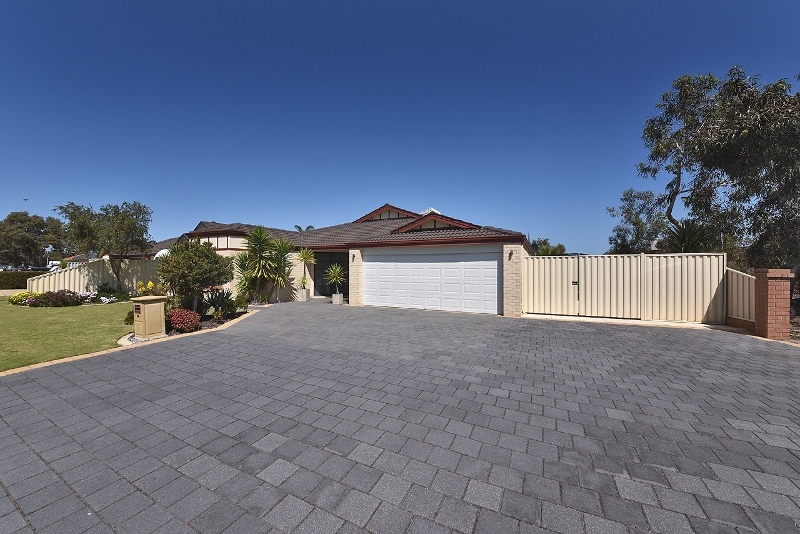 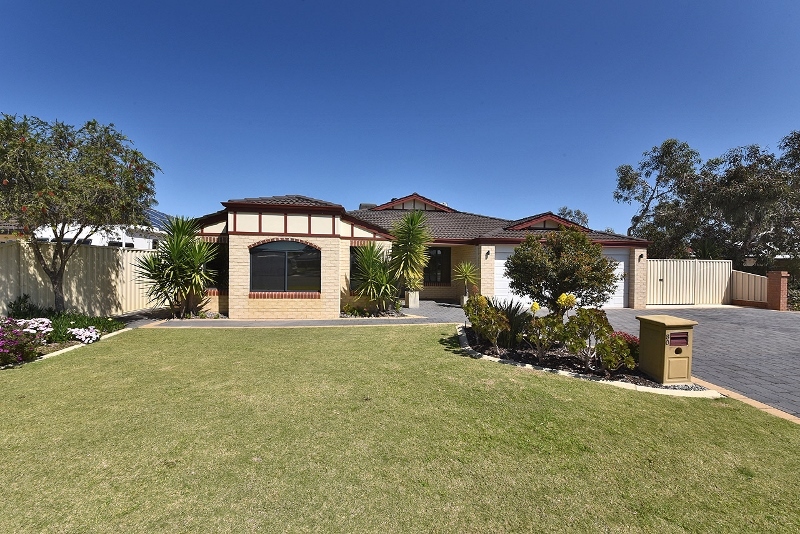 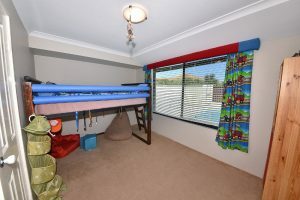 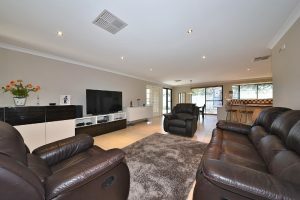 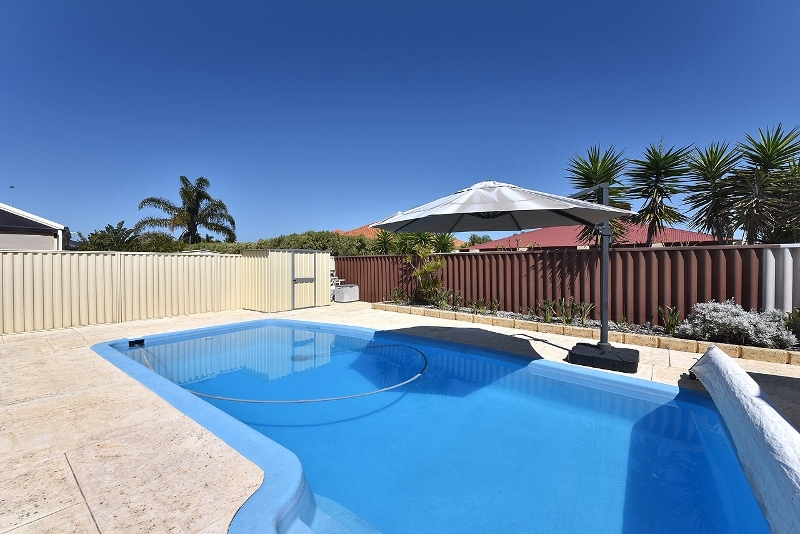 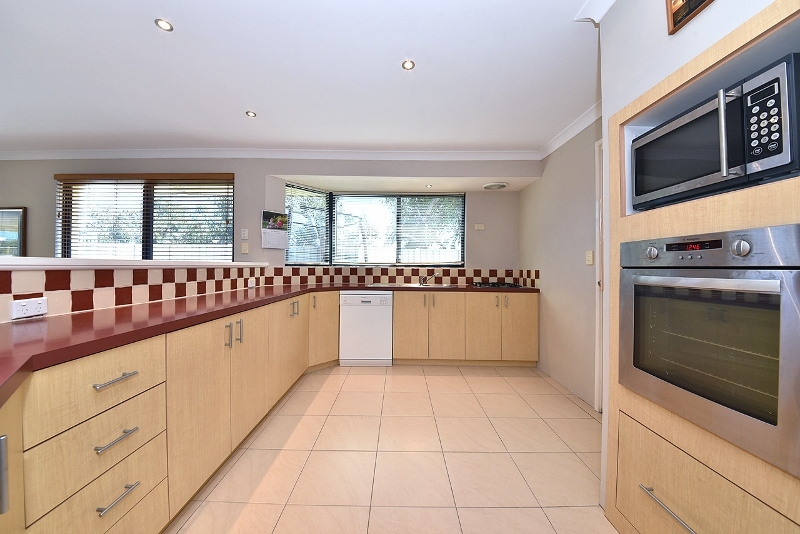 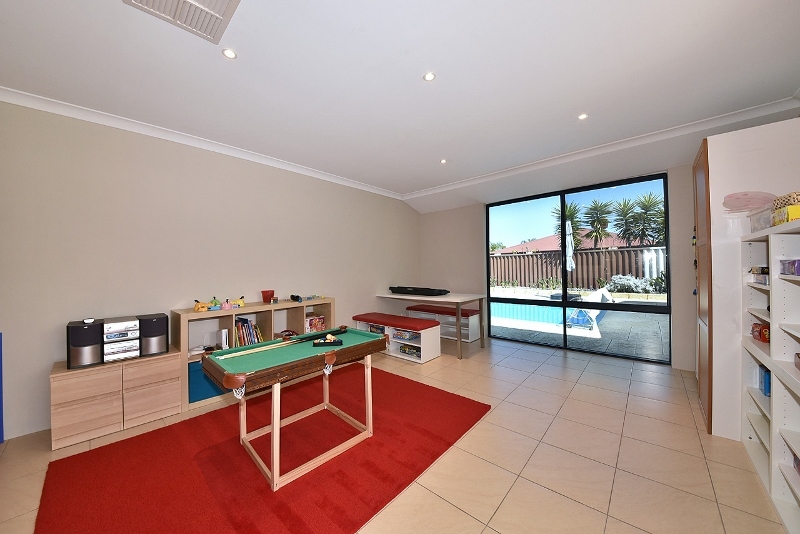 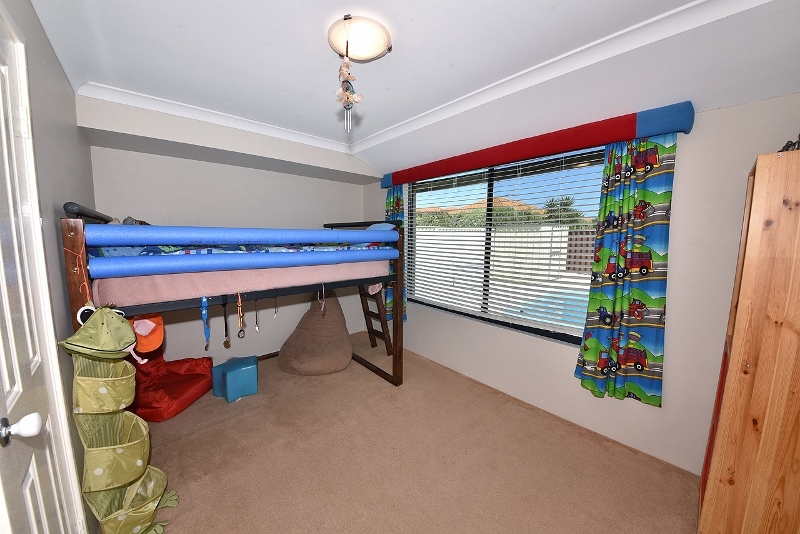 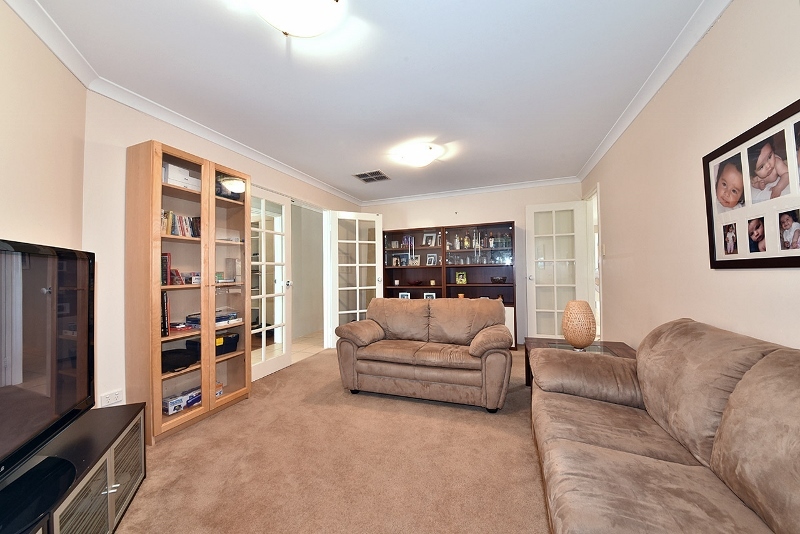 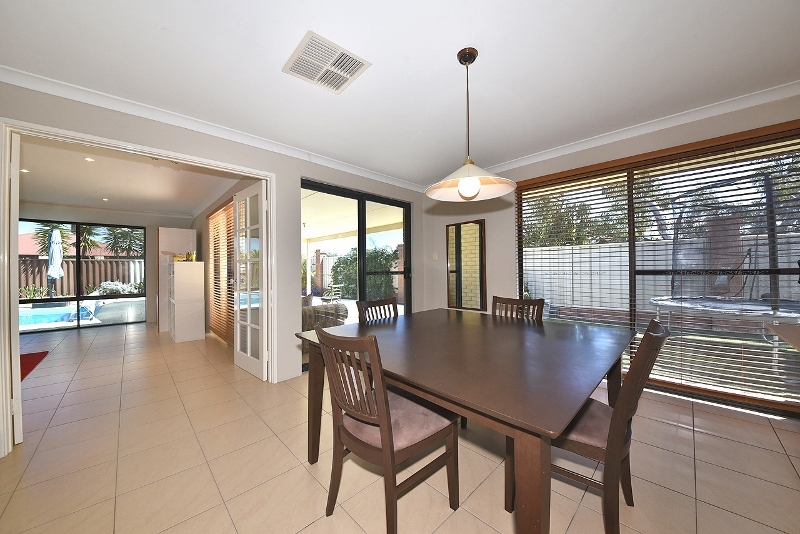 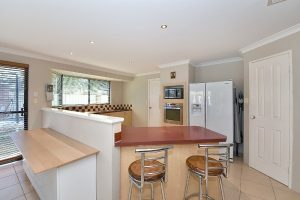 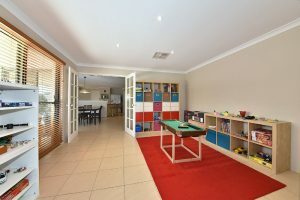 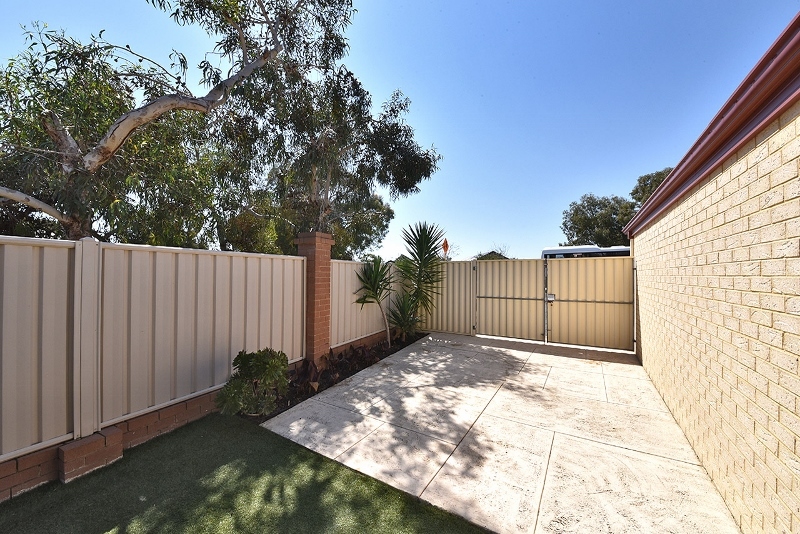 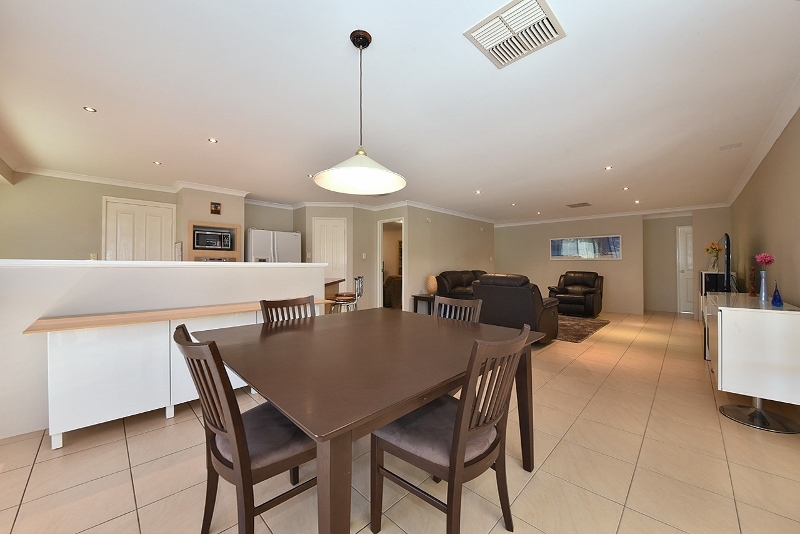 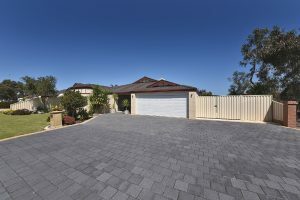 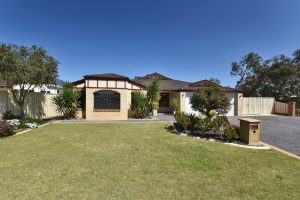 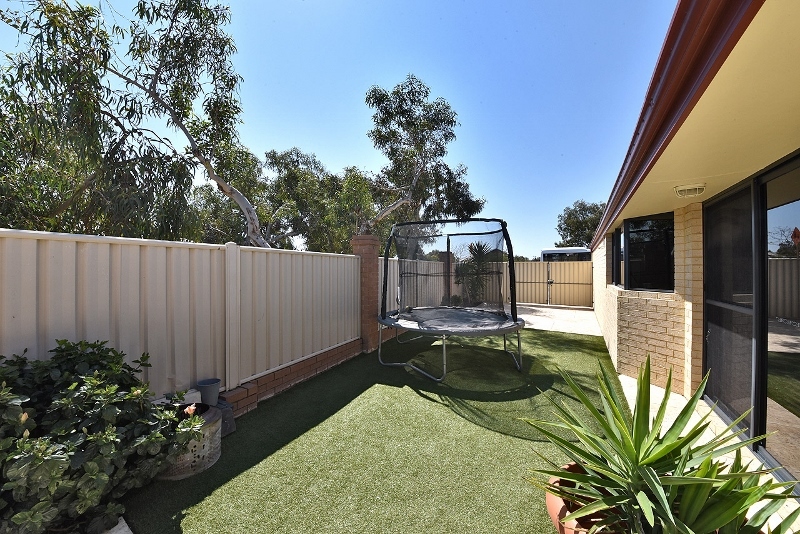 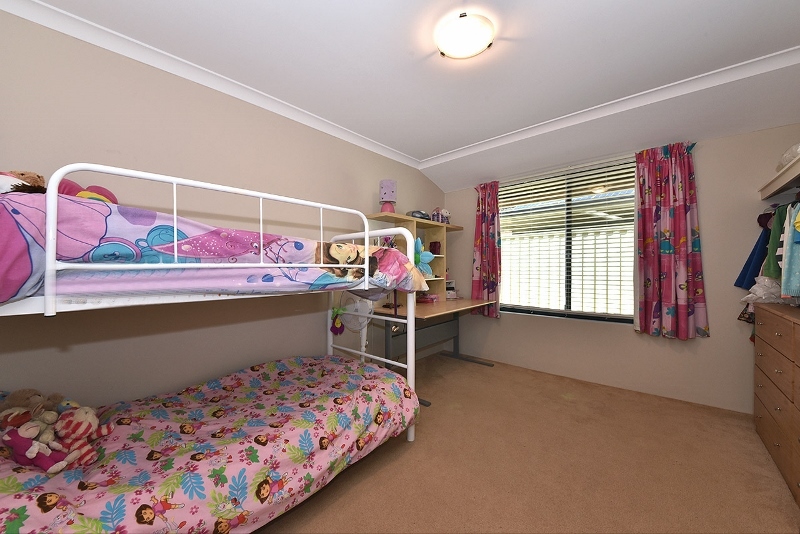 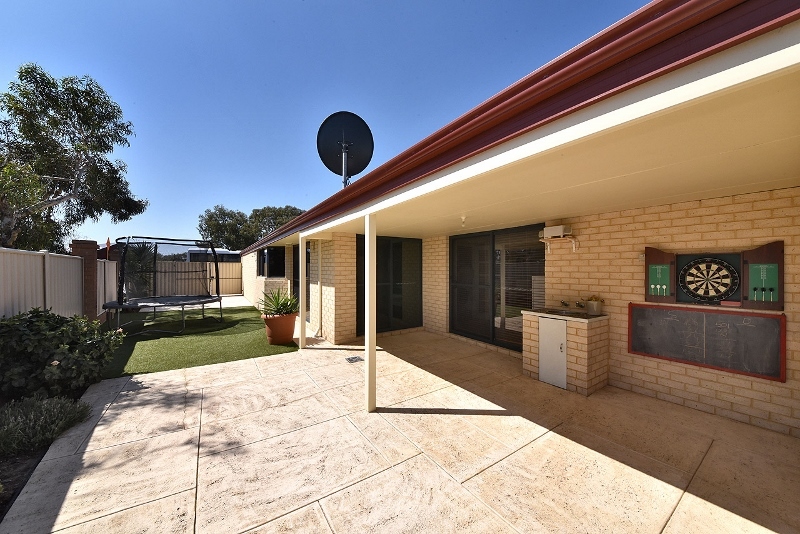 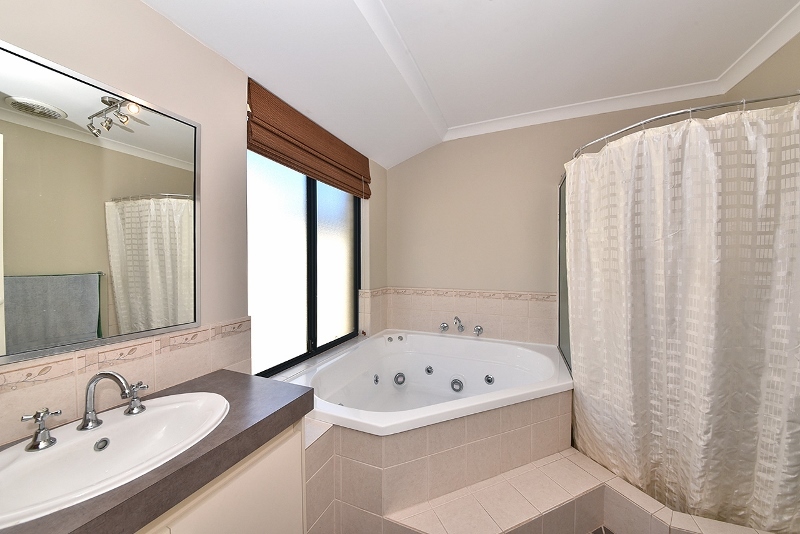 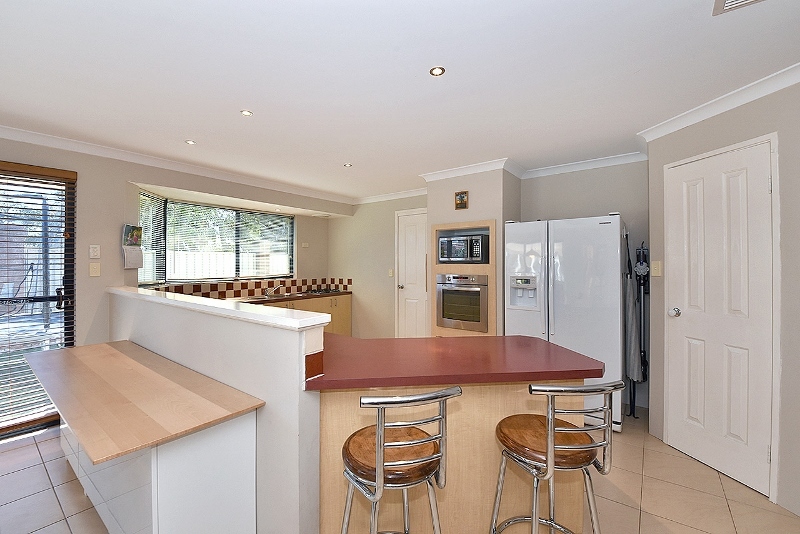 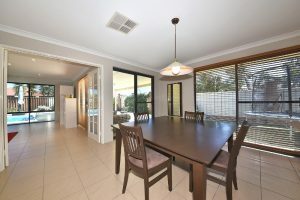 This exceptional family home has the lot with all the essential comforts tenants’ desire. 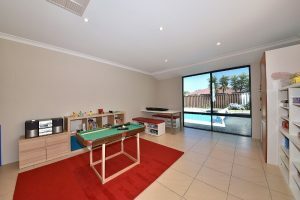 A Generous sized 4 x 2-bathroom family home with study/Home office, theatre room, separate games room and spacious open plan living/ dining. 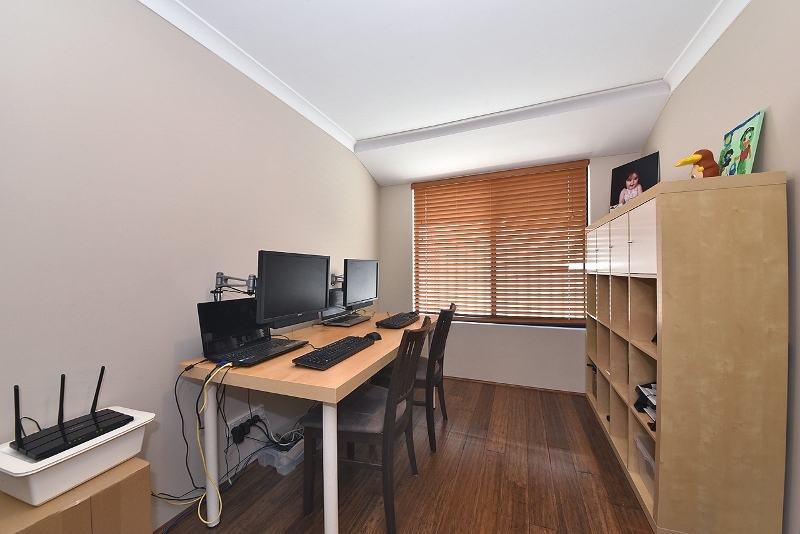 Well presented & impeccably maintained in a great location opposite Carramar Primary school and within walking distance to shops and parks. Perfect for entertaining this property has a great private secure back garden with huge outdoor alfresco overlooking the sparkling fully fenced below ground pool, limestone paving and low maintenance gardens. Drive through side access too with room for the boat/caravan or trailer, this family home should not be missed. 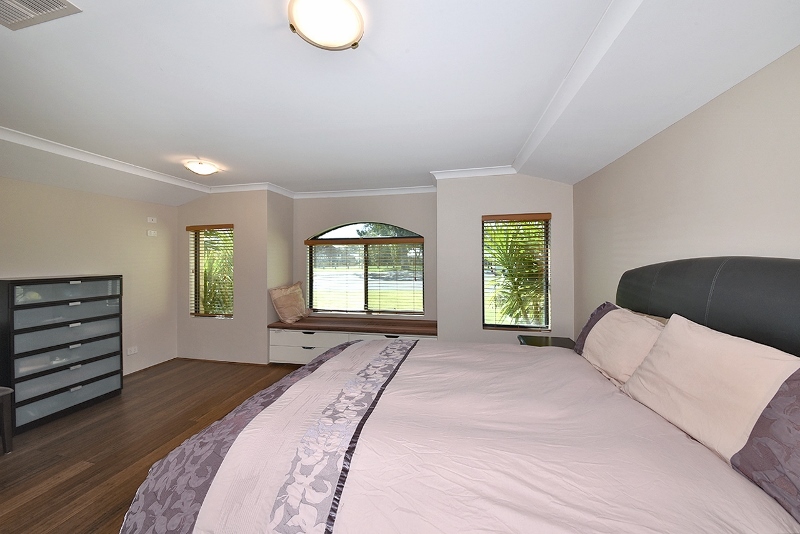 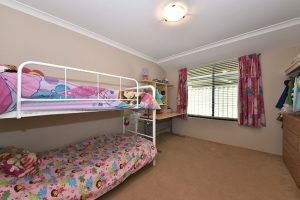 Three minor bedrooms are also very generous with walk in robes and bed 4 having sliding door access.